Auto USP > Articles > Why You Should Buy a Convertible? Why You Should Buy a Convertible? Whether it’s the open-jaw awe look on a child’s face as they witness the roof folding itself down or the incomparable thrill of driving with the warmth of the sun on your skin and the wind catching your hair a little, there’s something beyond extraordinary about convertible cars if we must admit. You could argue that convertibles are considered better than other motors because everything is much better when enjoyed outside; picnic snacks taste better; beer garden drinks are more pleasant for some reason and even going for a jog doesn’t quite seem as dreadful along a sunny beach. A convertible sat in the garage and the thrilling experience of cruising around in one of them are two completely different things for sure, but they’re both the key to encountering the childish, smiley kind of fun that makes a comparison between the convertible version of any car and its covered relative so tricky – it just goes beyond logic which tells you that a coupe or sedan is always going to be the better option out of all types – of course, that’s only if you want a better-looking convertible to hit the road with, otherwise you could save the extra cash for an upgrade when it’s needed! Let’s skip the unnecessary nonsense and get to the good part – the part we’ve been waiting to hear – all convertibles are perfect for petrol heads and it couldn’t be easier to understand why. Open tops mean more exhaust bark to your ears, which obviously makes the roadster experience very, very tempting even for regular motorists – there’s just no fun in a silent engine for some of us! And the best part? You have 360-degree vision without a roof. Now, there’s something virtual reality can’t outshine, no matter how advanced it becomes! Obviously, the fact that your presence is more obvious when you’re in a convertible means that people are bound to look at you and for those who don’t really like heaps of attention, something says that a convertible might not be the best option for you. But then again, there wouldn’t be much point in buying a convertible if you don’t like the attention that is sure to come with it. With the roof folded down in extreme heat, you’re more liable to get sunburnt depending on how long you’re exposed to the heat of the sun for. So, it’s better to fold the roof down when necessary and have it back to normal before that happens – it shouldn’t be difficult to decide when to do this. As simple as it sounds, conversations become more difficult without a roof, obviously, you have the option of putting the roof up but I think we’d rather save the talking for later and listen to the exhaust pop and bang! With that said, convertibles have more pros than they do cons and more often than not, the bad happens as a result of your preferences and choices while on the road. 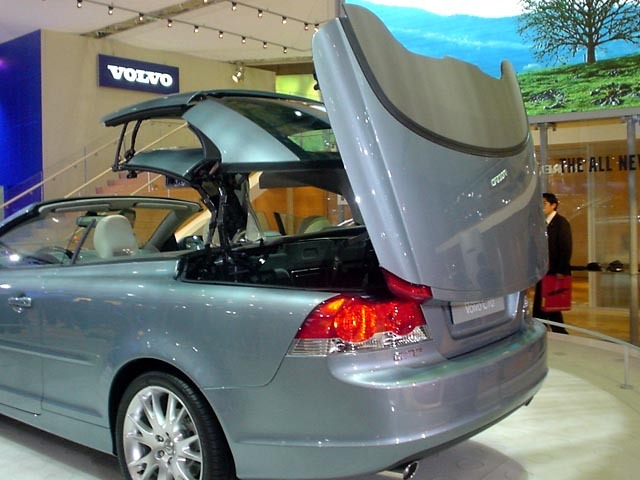 But, the main thing to consider before buying a convertible is whether or not that type of motor would suit your lifestyle because if not, you should opt for something a little more practical or a roofed relative with a sunroof at least.